France said Wednesday it wants the UN peacekeeping mission in Lebanon to stick to its current mandate, opposing US calls to strengthen the force’s authority to deal with arms movements by Hezbollah, the Shiite terrorist militia. Anne Gueguen, France’s deputy permanent representative to the United Nations, told reporters her government saw no need to change the 2006 Security Council resolution that sets the mission’s current mandate, which expires at the end of August. 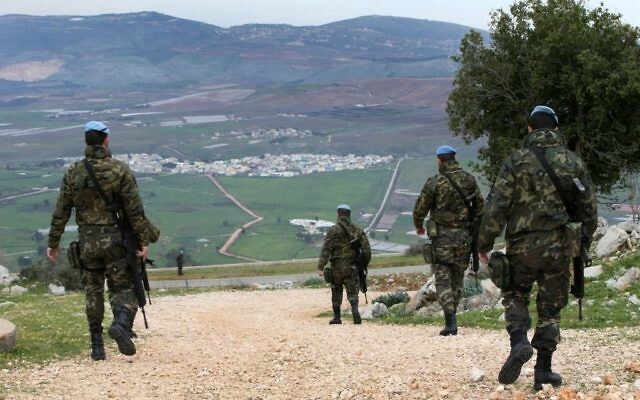 The 10,500-strong United Nations Interim Force in Lebanon has been in southern Lebanon since 1978, when it was charged with confirming the withdrawal of Israeli forces from a demilitarized zone between the two countries. 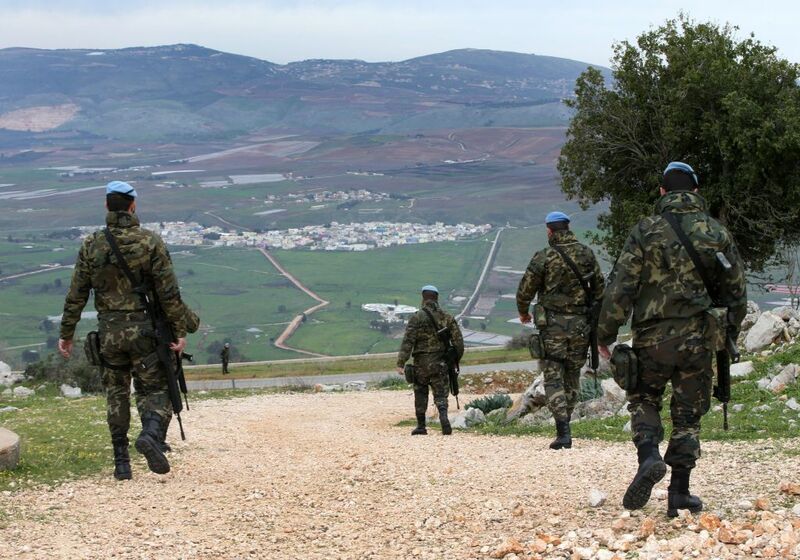 After the 2006 war between Israel and Hezbollah in southern Lebanon, the UN force’s mandate was expanded to include keeping the peace and helping the Lebanese army reassert its authority in the aftermath of the conflict. “We are for a reaffirmation of its mandate and the optimal effectiveness of its mission,” the French diplomat said, speaking before closed-door Security Council consultations on renewing UNIFIL’s mandate. 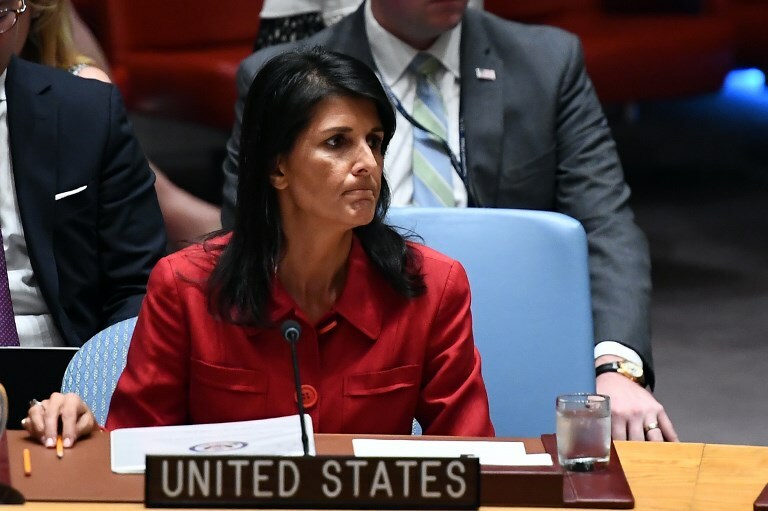 On August 7, US Ambassador to the United Nations, Nikki Haley, said UNIFIL’s mandate should be enhanced to prevent the spread of illegal weapons in southern Lebanon, which she blamed on Hezbollah and said threatened the region’s stability. “UNIFIL must increase its capacity and commitment to investigating and reporting these violations,” she said. France, which contributes 800 troops to UNIFIL, plans to submit a resolution extending the force’s mandate for another year, Gueguen said. “UNIFIL plays a decisive role to stabilize the south of Lebanon in a very difficult original context and it has demonstrated a stabilizing effect in the volatile, complex and troubled environment,” she said. A Security Council vote on renewing UNIFIL’s mandate is expected on August 30.